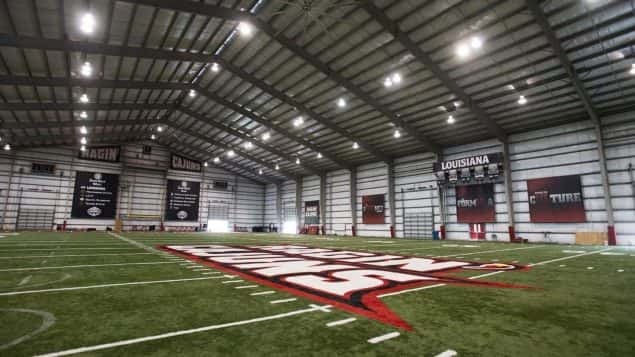 Due to anticipated weather conditions, the 2019 Ragin’ Cajuns Spring Football Game will be played indoors inside the Leon Moncla Indoor Practice Facility. 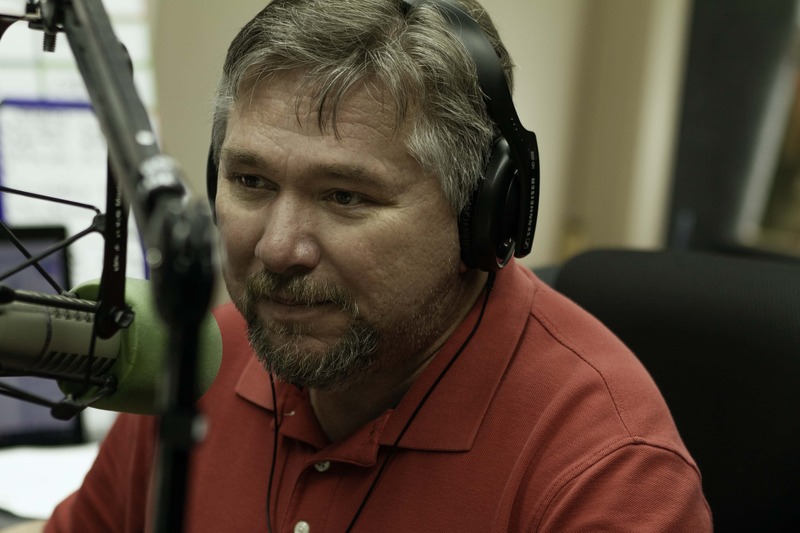 Louisiana Football’s Annual Vermilion & White Spring Game will kick off at Noon on Saturday, April 13, from inside the Leon Moncla Indoor Practice Facility. Anticipated weather conditions in the area over the weekend forced the move indoors from Cajun Field. Fans will receive an up-close look at head coach Billy Napier‘s 2019 squad, and also have the ability to watch the action on CST and ESPN+. Follow the Ragin’ Cajuns on Twitter, Facebook and Instagram (@RaginCajuns) to stay up-to-date on all that is happening with Louisiana Athletics.